Ritchie’s role within the Trust is as Chief Financial Officer. He oversees the academies budgets, management accounts and ensures the trust achieves best value. 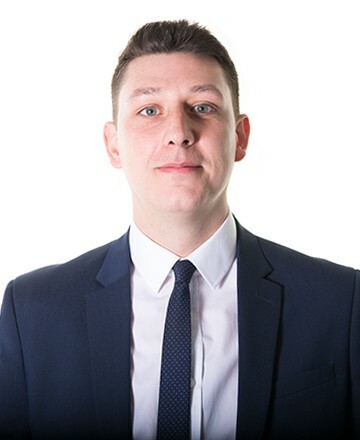 Ritchie is charged with leading and directing financial strategy and operations ensuring compliance with the Financial Handbook and EFA regulations. 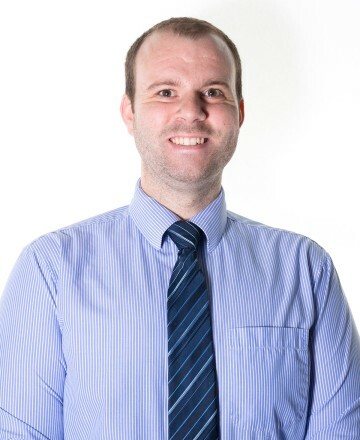 Richard’s role within the trust is to oversee the running of the Trust’s ICT systems, Manage ICT Strategies and procurement of trust wide ICT hardware/software. Lesley leads the Trusts HR and payroll function. Overseeing the Central HR Team, she provides a people focused service, where the values of customer service, continuous improvement and collaboration are included whilst also offering alternative perspectives to help drive improvement in every aspect of the service. Since qualifying as a science teacher Jacqueline has taught in urban, multicultural secondary schools across the West Midlands. An experienced senior leader she has been a Head teacher, Advanced Skills Teacher (AST), and Specialist Leader in Education (SLE). 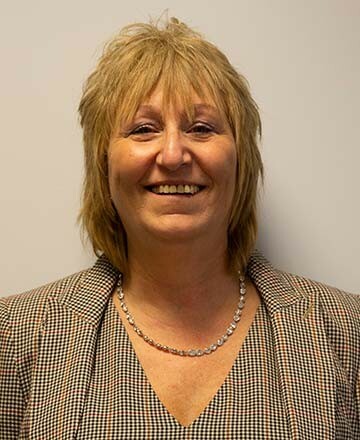 Jacqueline is a serving practitioner working as an inspector for Ofsted and is currently employed as a leadership consultant for the Matrix Academy Trust. 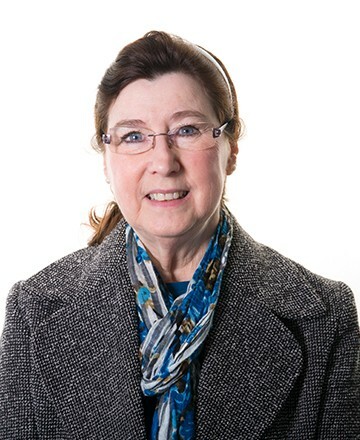 Yvonne is the strategic primary lead within the Trust. She has 14 years Primary Headship experience, moving a school from serious weaknesses to sustained high quality in a challenging area including working with planners for a total rebuild. She has extensive Primary School improvement experience including mentoring new Headteachers and supporting schools in difficult circumstances. 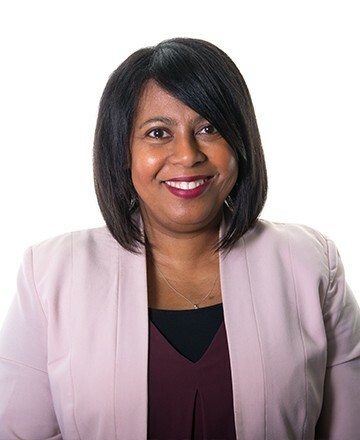 Yvonne has experience as part of the North Birmingham School Improvement Strategy Group (SIG) which identified schools with concerns and offered planned strategic support including Ofsted support.